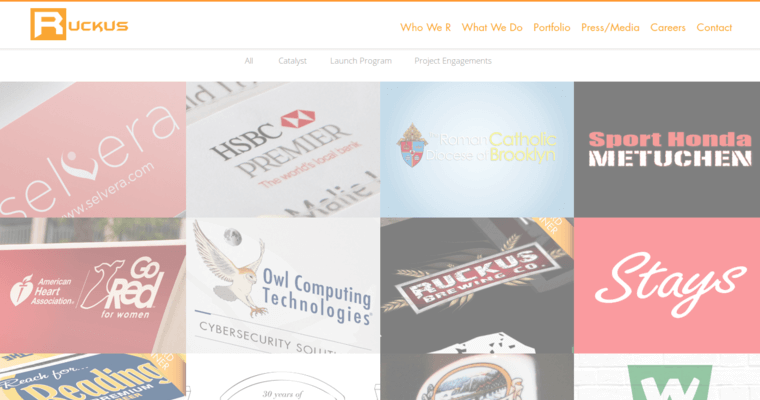 Ruckus Marketing is a web design and development community that works with diligence to ensure that each website is an aesthetic and functional masterpiece. The techies maintain a goal-oriented, detailed approach, and this is why the websites they produce wind up being absolutely amazing online entities. 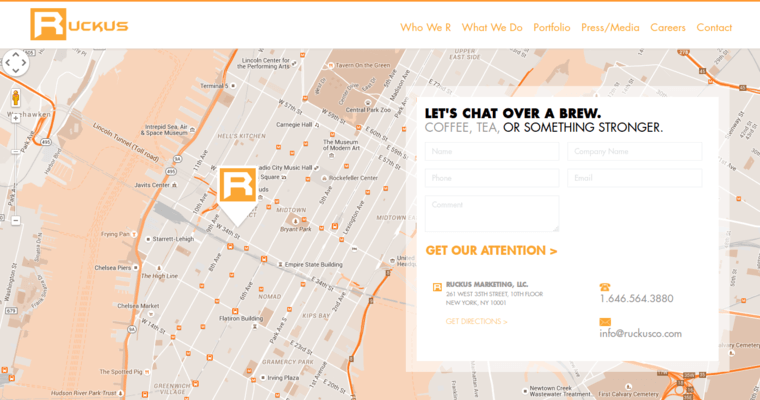 At Ruckus Marketing, primacy is placed on optimizing sites for key elements like engagement, mobile friendliness, and cross compatibility. Additionally, the Ruckus Marketing professionals will provide clients with all of the search engine optimization services necessary to make the website visible in the search engines. 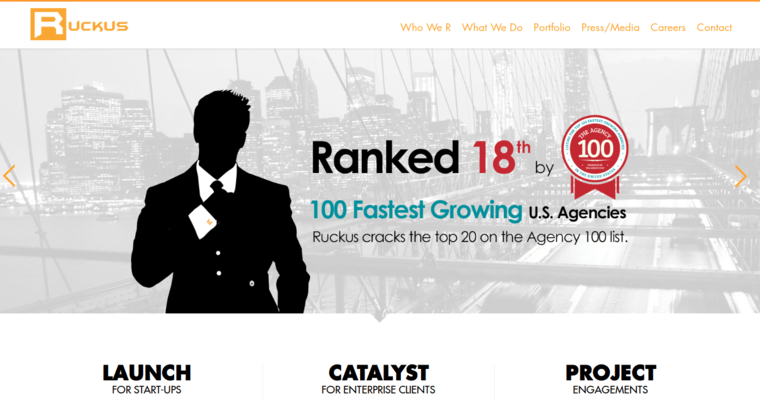 If you're ready to move your business into a new dimension of success online, choose Ruckus Marketing!